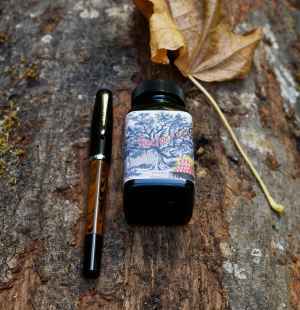 Filled with Noodler's Proctor's Ledge on September 15, 2018 . 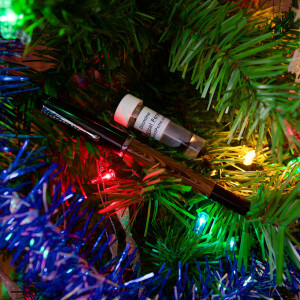 Filled with Diamine Magical Forest on December 8, 2015 . 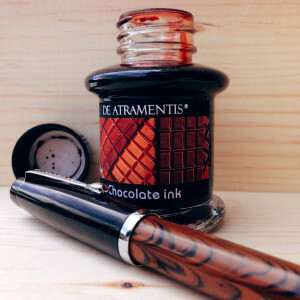 Filled with De Atramentis Chocolate on January 6, 2015 .